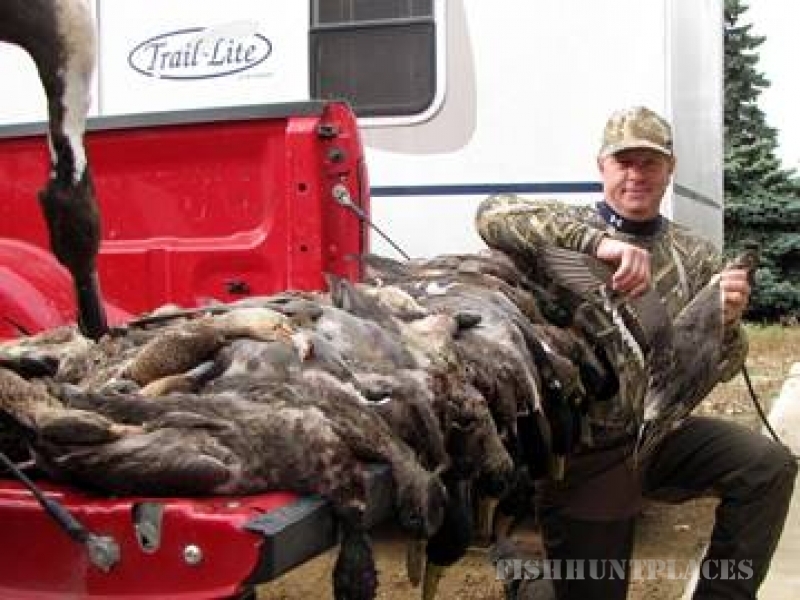 Reflecting back on the 2014 Saskatchewan waterfowl hunting season, we saw what was considered by professional outfitter Dave Ciani as “The Best” Saskatchewan duck hunting season seen in the last 30 years for the second year in a row. From the excellent water and spring nesting conditions in our area, to the number of overall ducks in the area throughout the entire hunting season, the biggest complaint by our hunters for another year in a row at camp this past fall was that the ducks were decoying in TOO CLOSE!!! The Snow geese numbers this past fall were excellent again in our area from day one as well, however with the weather this past fall, the Snows were spread out in smaller flocks across our region until the end when they were ready to move out, making our daily scouting missions of the utmost importance to assure our hunters had a successful morning’s hunt. The juvenile numbers were up again this year and the overall numbers of Snow geese are still way up as well. 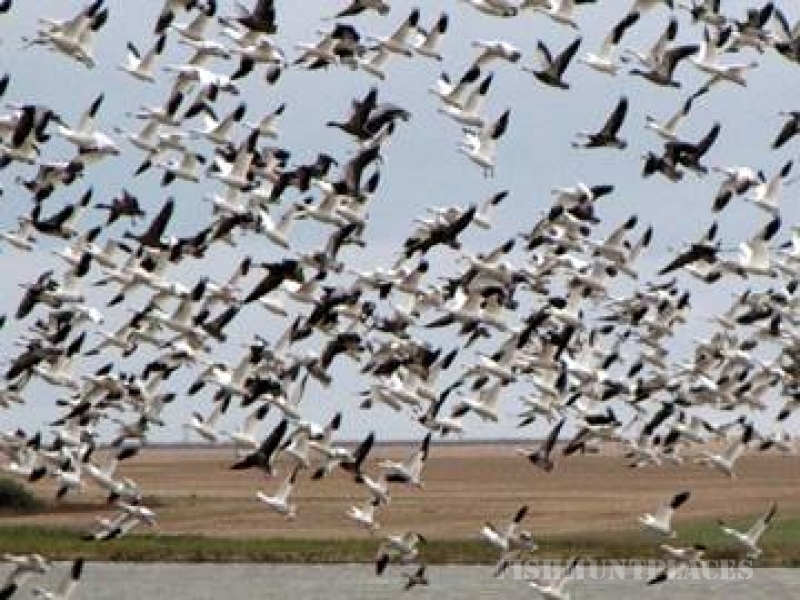 As the fall progressed the flock sizes started to increase and the Snow goose hunting got better and better. The Canada goose hunting was excellent again this year, as always. Although the greater Canadas were about 2 weeks late migrating into the area, once they were here the hunting for the Canada goose hunting was excellent through the rest of the season. The flock sizes for the dark geese also increased as the season went on the Canada goose hunting also got better as the season progressed. 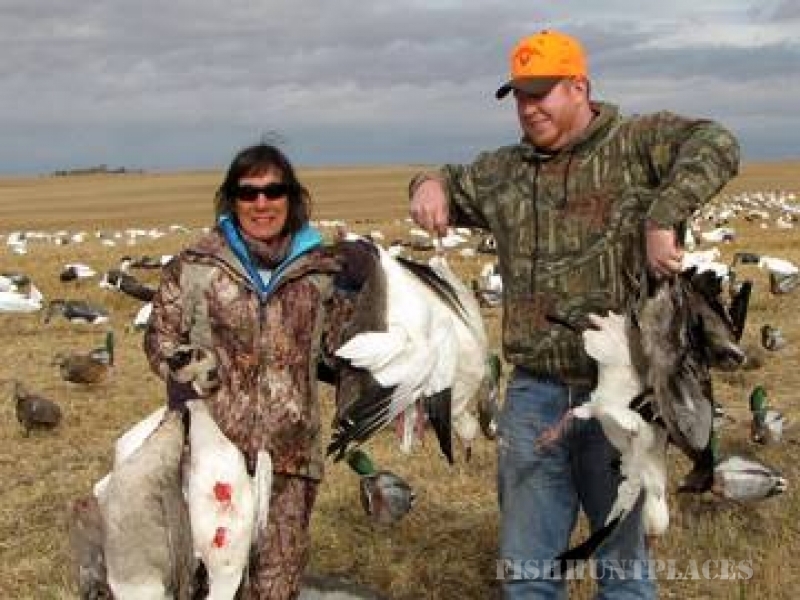 The Saskatchewan upland bird hunting took a hit in the northern region with a lot of winter kill in the 2010 winter. However our southern region was unaffected for the most part. 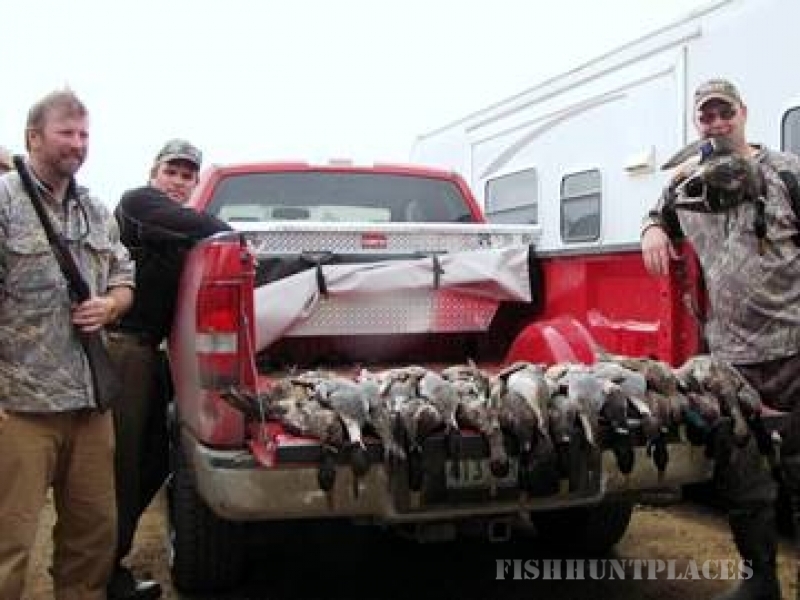 This past fall we were jumping 10 – 20 coveys per day right up until the last day of the season. 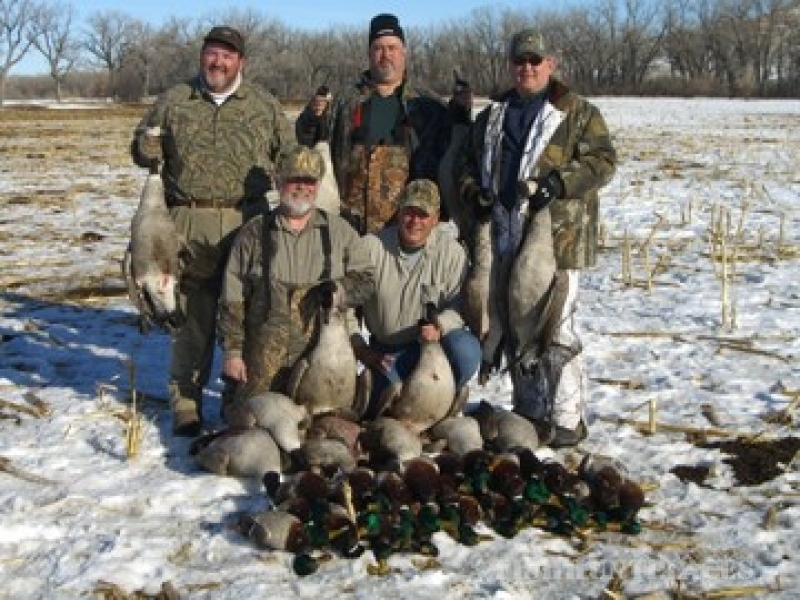 As our northern region is in the rebuilding mode, we still have several high populated areas with Huns and Sharpies available for our hunters looking for a World Class Waterfowl / Upland Combo Hunt for 2013. For the diehard upland hunters, our southern Saskatchewan region offers some of the best Hungarian partridge hunting in North America! Looking forward to the upcoming 2015 Saskatchewan Waterfowl Season, we are expecting another year of “World Class” duck hunting as the conditions should be the same as last fall and the duck numbers in the area are still way up! With the Snow goose numbers continue to remain on the upswing as well, there is not a down side in the near future for the white buggers either and the Canada goose numbers in the area are always strong. 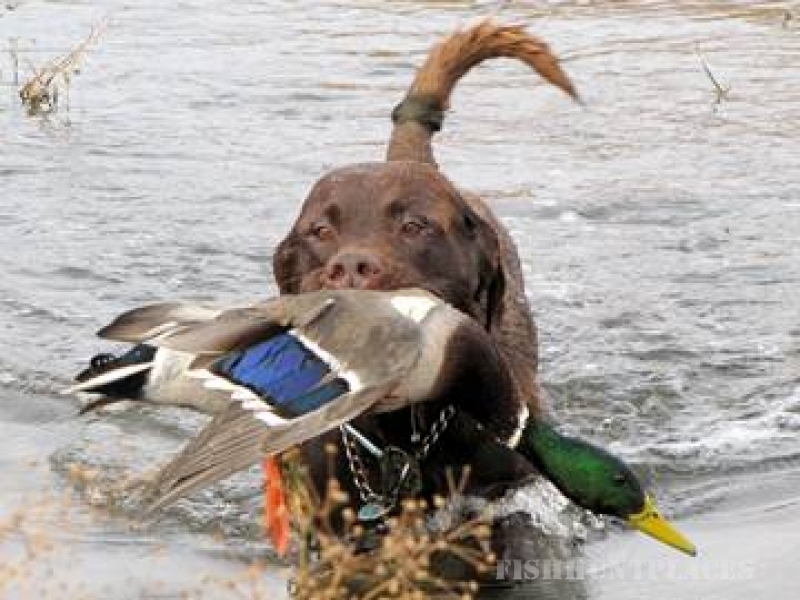 For those hunters looking for a World Class Duck Hunt in Canada, this is the time to book for sure!!! 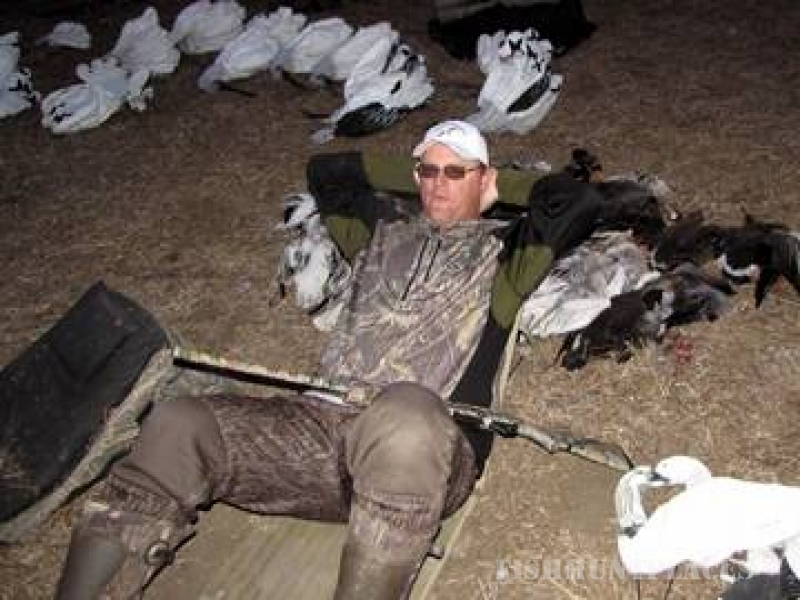 We also offer a limited number of incredible Waterfowl / Upland Combo Hunts. Be sure to contact outfitter Kyle Hauck as soon as possible as rebookings for the 2016 season are coming in fast. Kyle can be reached anytime at 605-210-3727.